Concrete is one of the world's most-used construction materials. A composite material consisting of sand, gravel, cement, and water. This material can be cast in almost any shape desired and once hardened it can become a load-bearing element. Concrete is workable, durable, and economical. Orrville Trucking has been investing in the future. We are currently the only Ready Mix producer in our area running 20 remote control trucks. These remotes allow our drivers to place the concrete for the finishing crews as well as move the trucks. If you think you could benefit from this service please request it when placing your order. For many years concrete has had a reputation of being durable, long-lasting, mundane, and boring. In reality, concrete can be durable, long lasting, and beautiful. 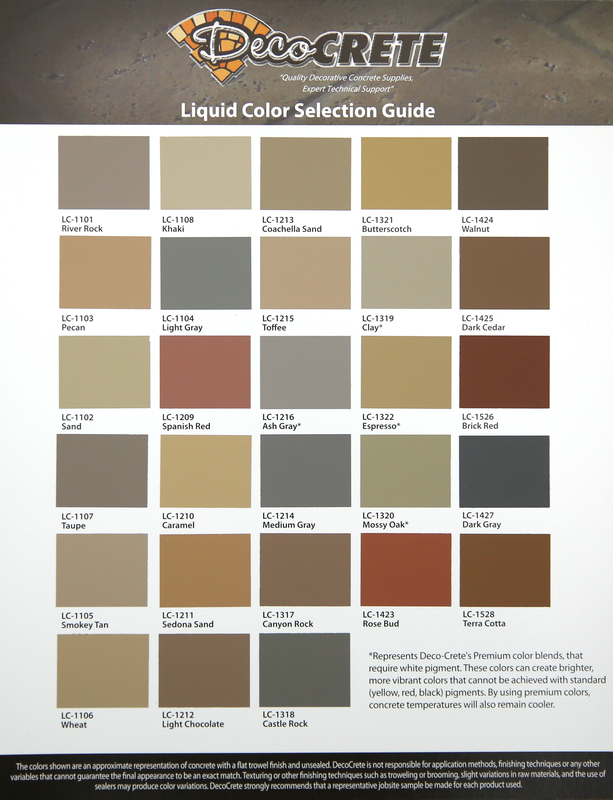 Below are a few links to help you see the possibilities that decorative concrete provides. For more information please contact John Morris at john@orrvilletrucking.com or (330) 682-4010 ext 105 or (330) 623-0440.